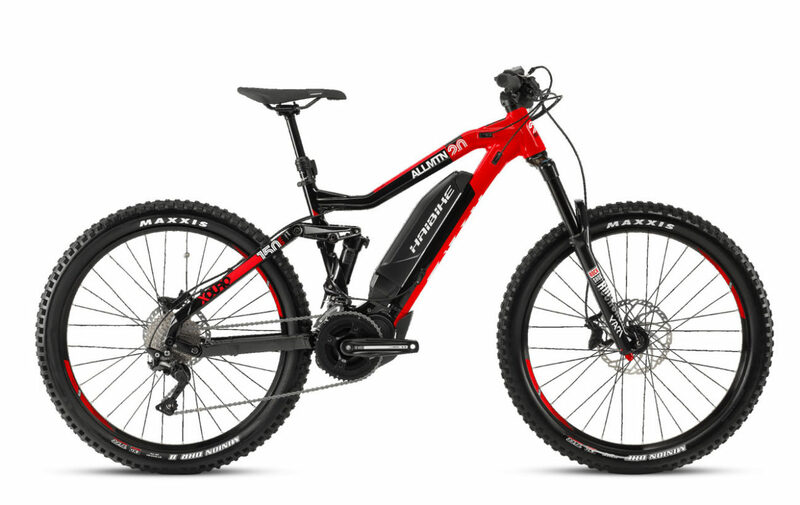 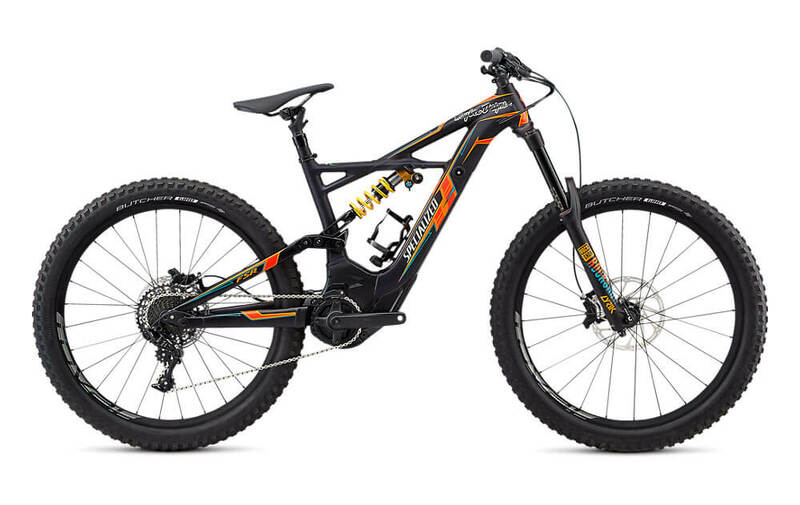 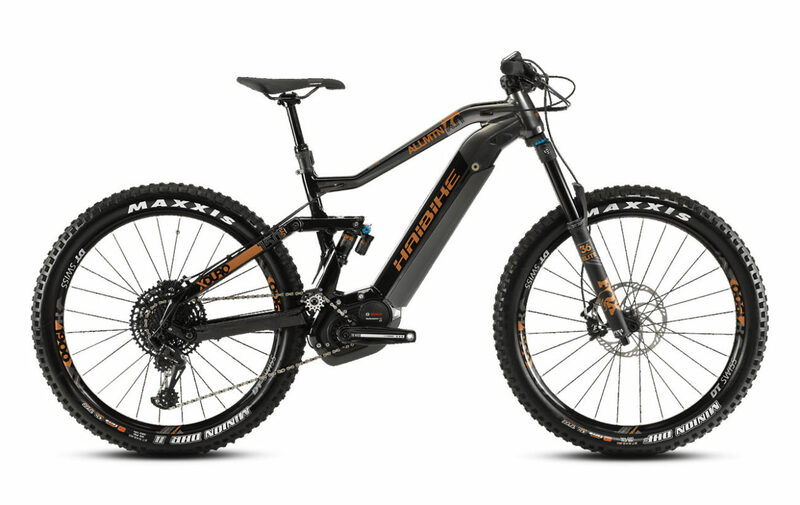 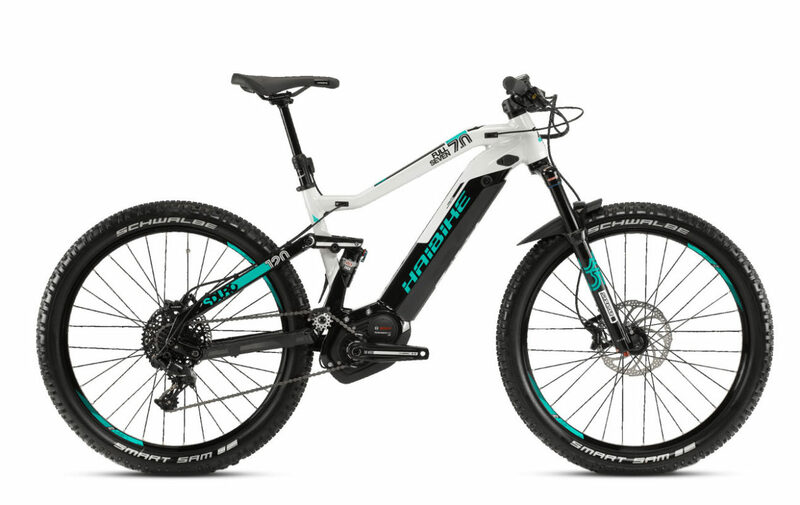 Looking for electric mountain bikes? 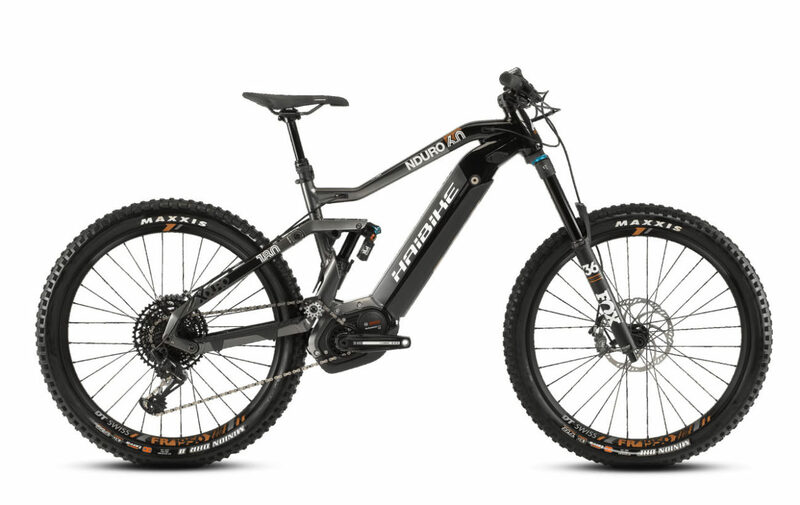 Propel has you covered. 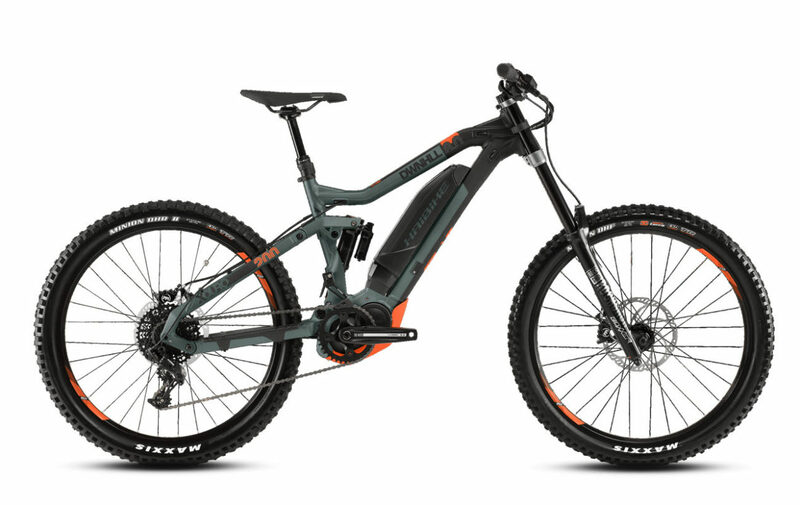 We carry many different types, most of which have a center drive motor since they perform best on the trail and they’re great for climbing. 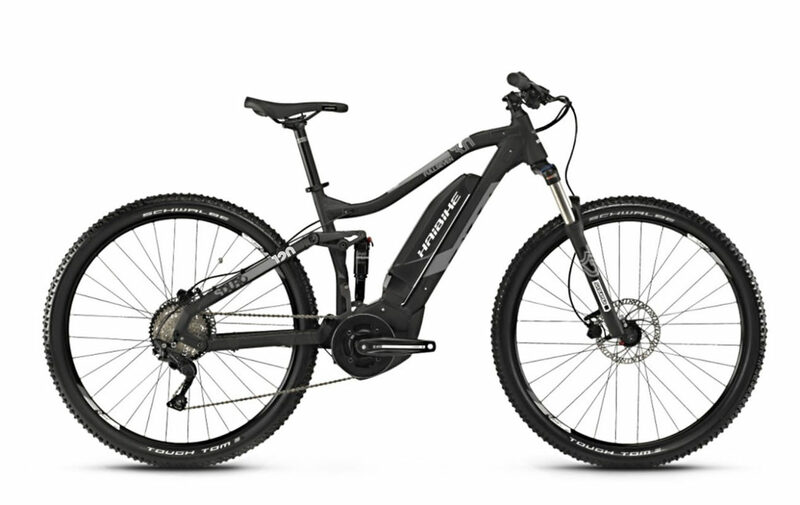 Our bikes have motor systems from leading manufacturers including, Bosch, Shimano, Brose, and Yamaha. 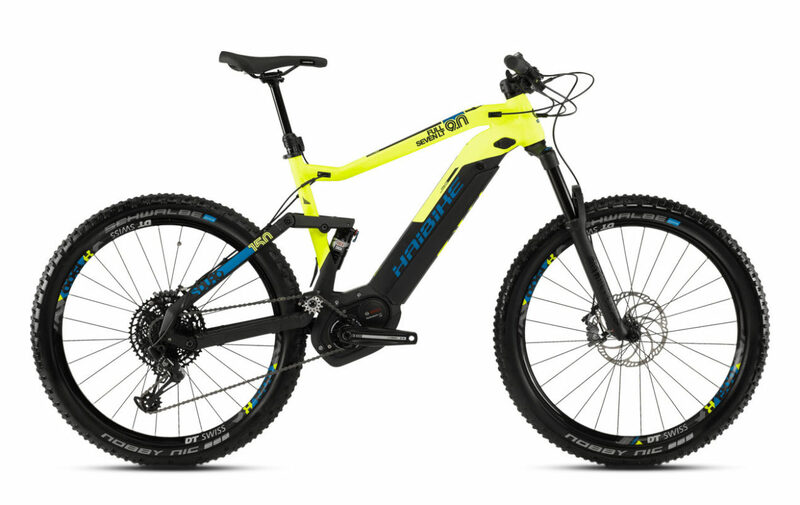 Most electric mountain bikes or EMTB’s are limited to 20 mph, but some do go up to 28 mph. 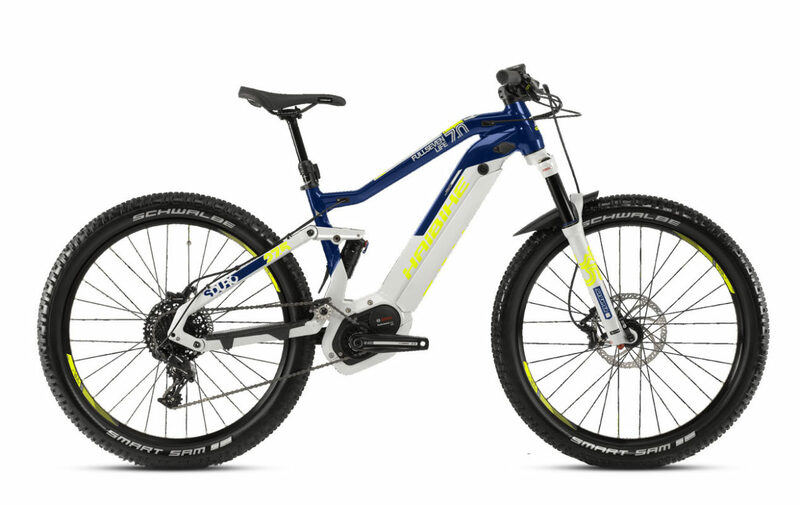 We carry many different types listed by category below. We have full suspension, hardtail, fat tire, carbon fiber eMTB. 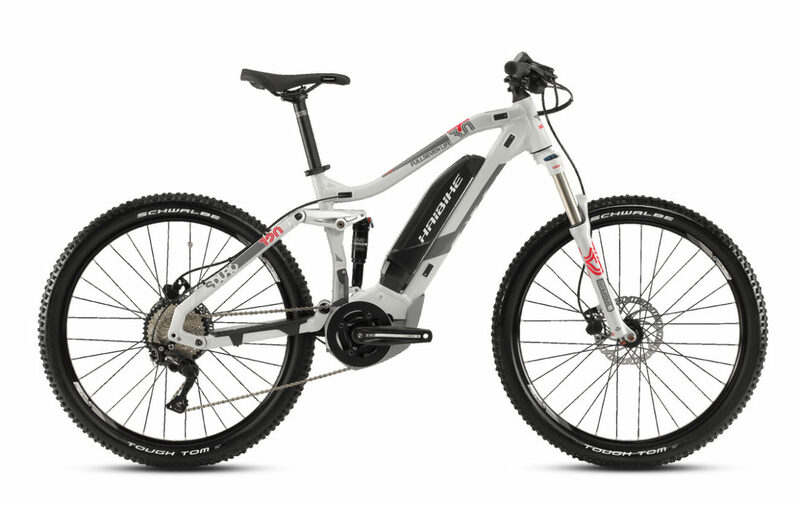 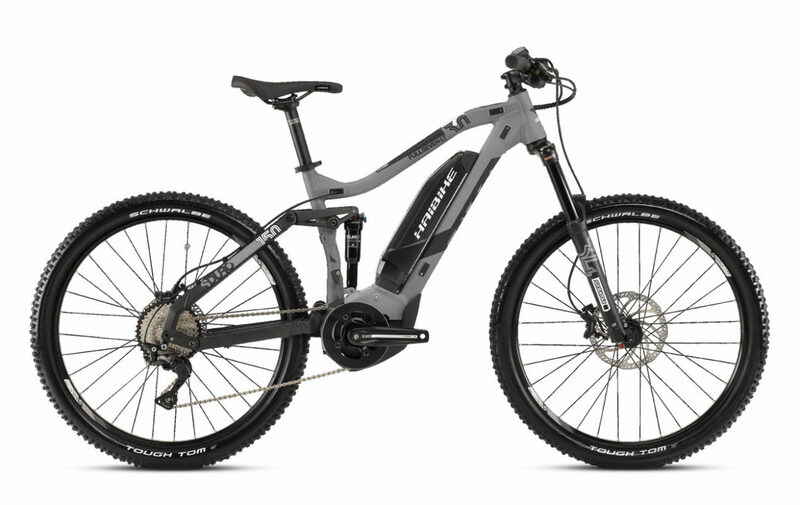 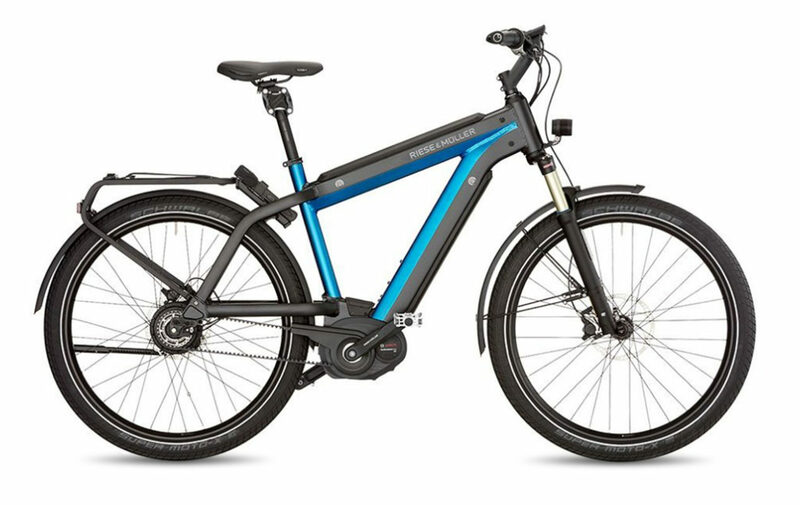 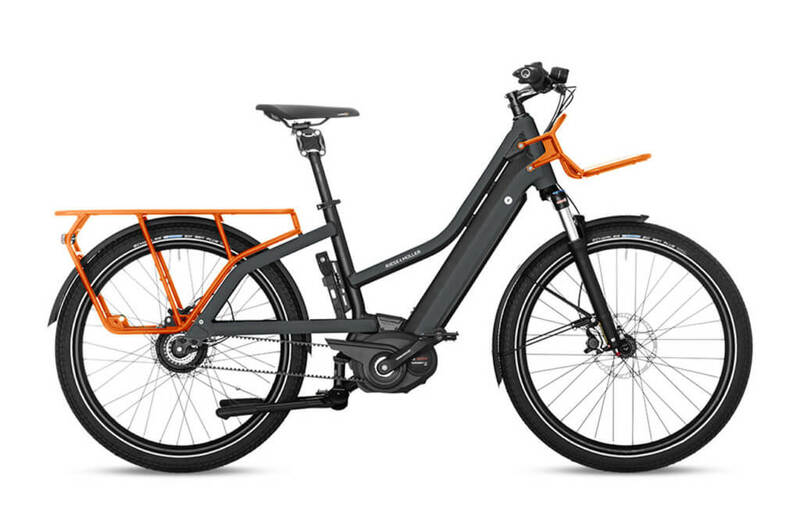 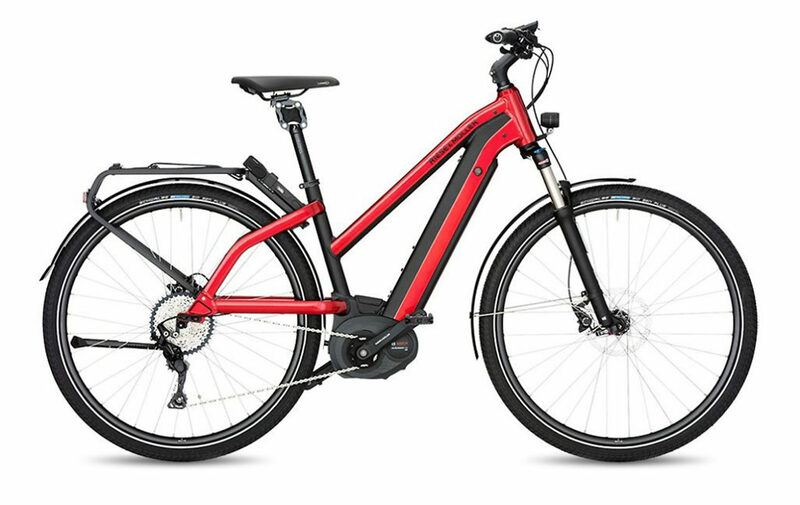 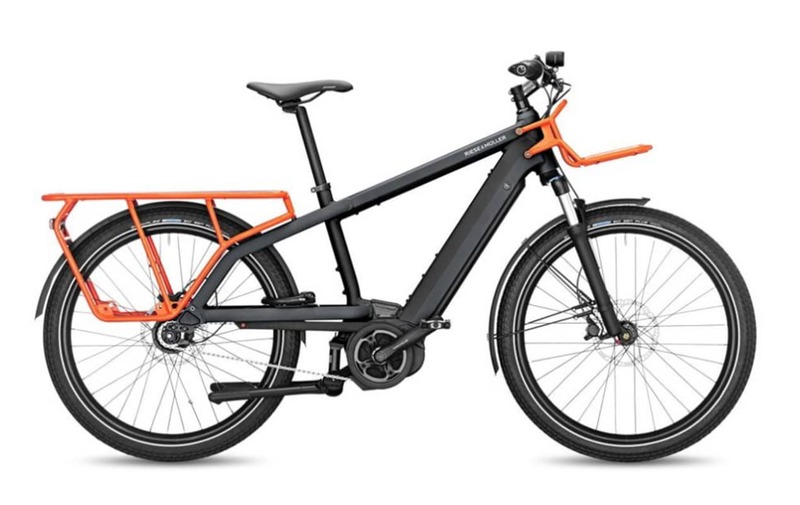 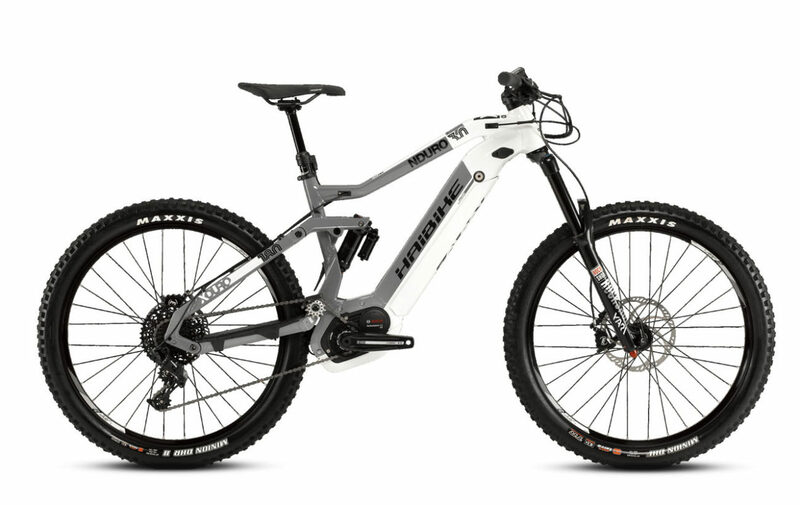 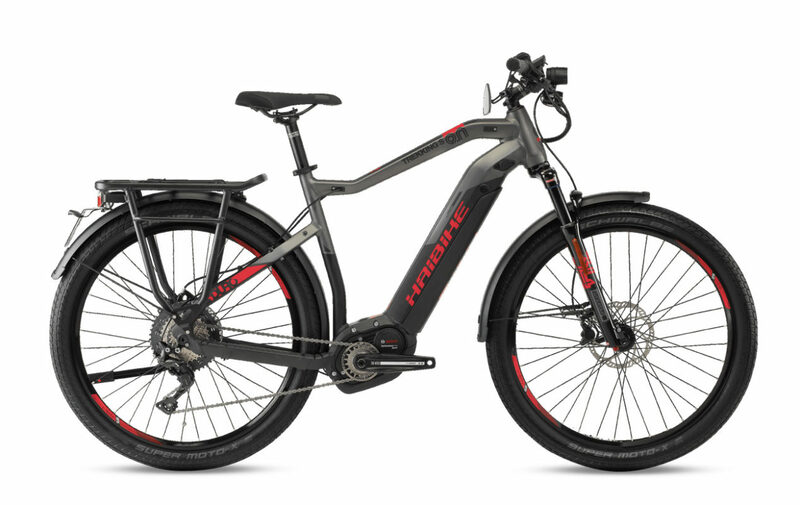 We carry electric mountain bicycles from Haibike, Bulls, Focus,Riese & Müller, Moustache, Felt, Specialized & Cannondale. 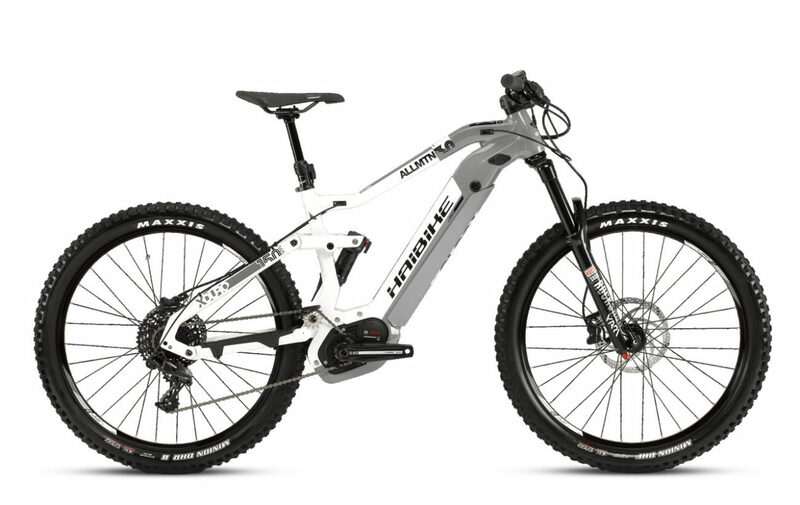 Come visit our store in Brooklyn or shop online. 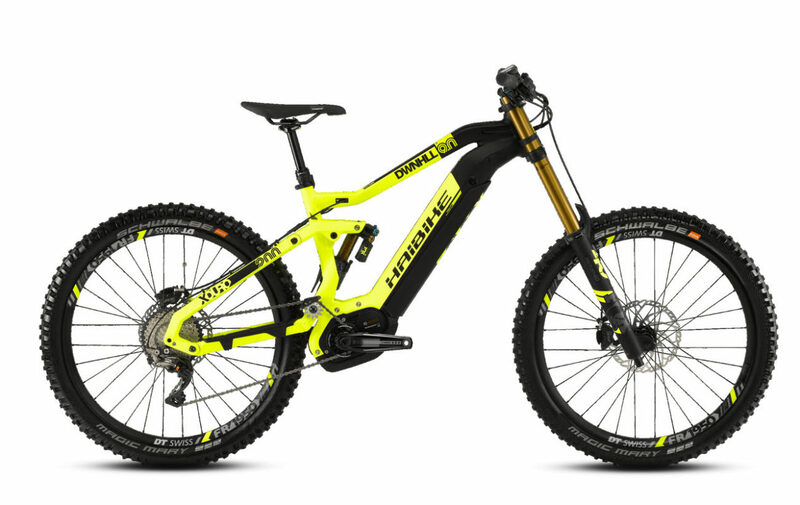 Or reach out if you’d like to learn more about our trail demo days.